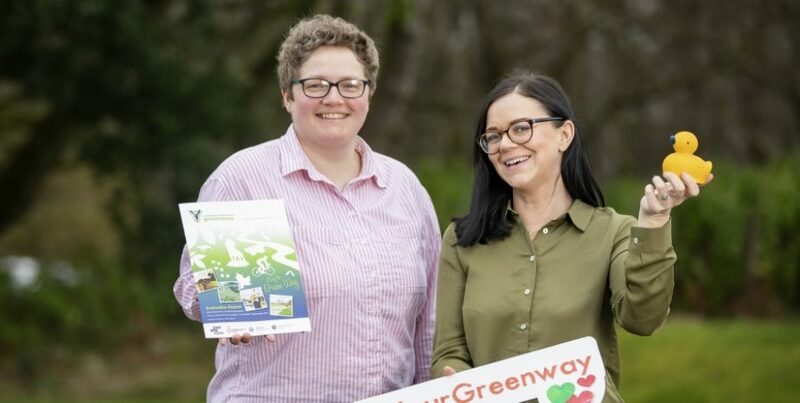 Results from a study evaluating the economic, environmental, health and social impacts of the Connswater Community Greenway were announced at an event held at Riddel Hall. 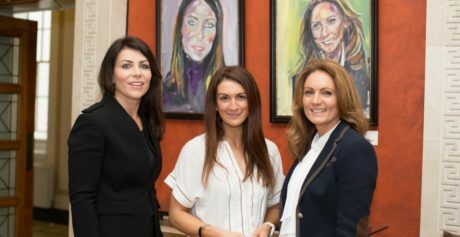 The Physical Activity and Rejuvenation of the Connswater (PARC) Study was an 8 year research project conducted by Queen’s University Belfast and funded by the National Prevention Research Initiative and Medical Research Council in partnership with EastSide Partnership and Connswater Community Greenway Trust. Other projections demonstrate that for every £1 invested in the development of the Greenway there will be a £4 return based on increase in a number of factors such as tourism, employment and housing prices. 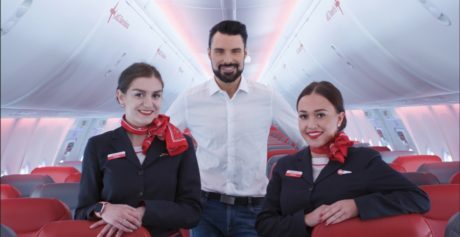 The Jet2holidays Party Plane Roadshow is Landing in Belfast!